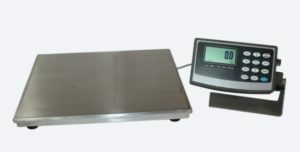 Weighing scales have a large range of applications in both the industrial and commercial arena. When it comes to industrial uses, there are a number of possibilities from mixing and dispensing to the simple counting of parts. Commercial uses are typically less varied – the main use of a scale in such a sector is to ascertain the weight of an item so it can be handled as needed.In an ideal world, every industrial environment would be identical, but that is seldom the case. Some situations – such as laboratories – are ideal. They are kept pristine to avoid any possible contamination, and weighing scales benefit from being used in such environments. Unfortunately, many weighing scales are not used in such ideal conditions and instead are used in debris-strewn environments and indoor hazardous locations. In such circumstances, extra considerations need to made in the weighing process. You can probably think of numerous interior environments that could be termed ‘hazardous’. For example, a weighing scale could be used in a factory for ascertaining the weight of items that might be combustible or corrosive. There are also many other types of material that could be classified as having the potential to do damage. These include chemicals, detergents, paints and adhesives. Less obvious circumstances include any application that involves filling, dispensing and blending, or any combination thereof. The load cells and general construction of any weighing scale used in an indoor hazardous location needs to meet specific specifications that will make them suitable for use. For example, when it comes to items that are combustible, flammable or explosive, a weighing scale needs to be protected from potential damage, and must be suitably configured. Fires and explosions are created whenever three elements combine – a combustible material, oxygen and a source of ignition. Weighing scales use energy (typically electricity) which has the potential to become a source of ignition, so such scales need to be configured so that the chances of this happening are kept down to a minimum. As has already been established, there are many different types of indoor hazardous locations, and safety standards have been issued in line with the many different kinds of hazards that may need to be considered. For example, locations with a high number of electrical items are different compared to locations where drums are handled that contain elements that – if damaged – will emit potentially explosive vapor. There is seldom one solution for all potential indoor hazardous locations, but the best intrinsically safe scales are designed to be as flexible as possible and be suitable for use in many hazardous situations. A weighing scale consists of many separate elements – the load cells, indicators, cables, junction boxes and the weighing platform itself. All of these elements need to be considered separately in order to justify a scale’s use in a specific environment. For example, in indoor hazardous locations where there’s any chance of explosive vapors being released, all electrical elements need to receive extra protection. Cables can produce sparks if damaged, and sparks can become a source of ignition. Max capacity and resolution 150 lbs. x .05 lb. Platform size: 12″ x 16″. Max capacity and resolution 400 lbs. x .1 lb. Platform size: 9.25″ x 9.25″. Max capacity and resolution 20,000 lbs. x 5 lb. Platform size: 3′ x 3′ to 6′ x 8′. Max capacity and resolution 1,000 lbs. x .2 lb. Platform size: 20″ x 27″ to 36″ x 36″. All four models come with configurable options including, in many cases, platform size, capacity and resolution. They have all been designed to be used in a wide array of hazardous locations and meet a number of official classifications for safety across a wide range of divisions and classes. They also come with a number of upgrade options, including loading ramps, parts counting functionality and an infrared communication interface. 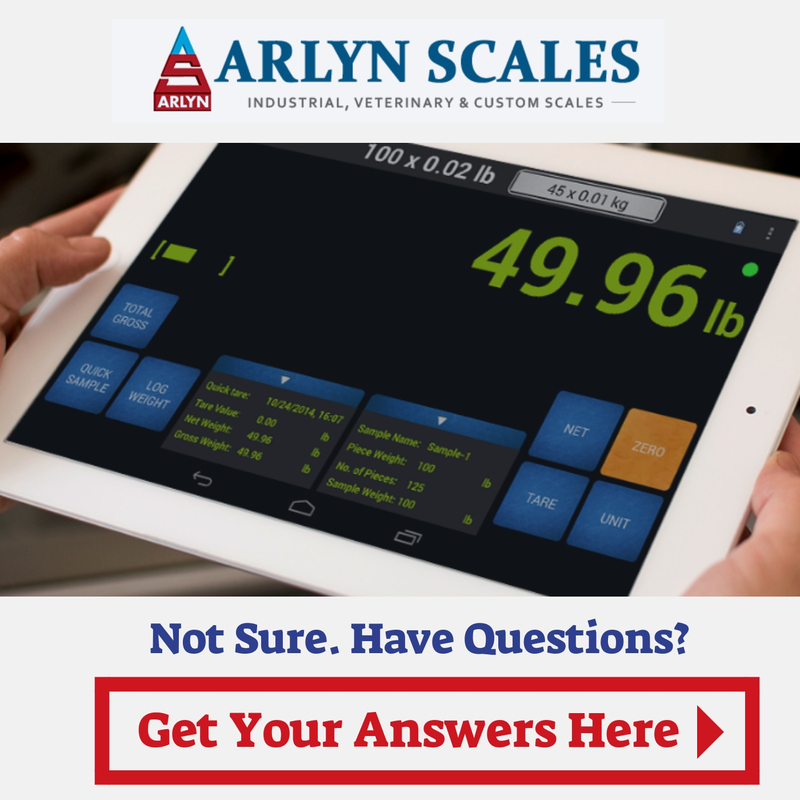 If you are looking for a weighing scale that is suitable for use within an indoor hazardous location, then the team here at Arlyn Scales can most definitely help. We’ve assembled a team of true industrial scale experts, and we’re ready to supply you with all the help and advice that you may need to make your purchasing decision. We’ll do our best to match you to the weighing scale that’s truly suitable for your specific application. To contact us, all you need to do is give us a call at 800-645-4301, or if you would prefer, you can use our easy-to-use online contact form that’s available on our website.